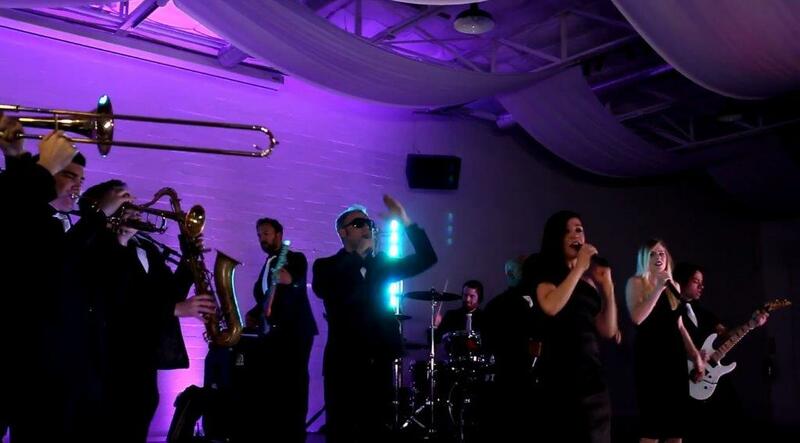 Check out the family "Mars Hill Band"
known for high energy, engaging wedding band and for keeping it elegant and fun, with years of wedding experience in the wedding industry. We work hard to take care of all the details. We'll learn up to 3 songs of your choice. We keep the dance floor packed. Your friends and family love what we do and it shows. Interaction with the guests is what we do and the song selection our band plays keeps the dance floor packed all night.